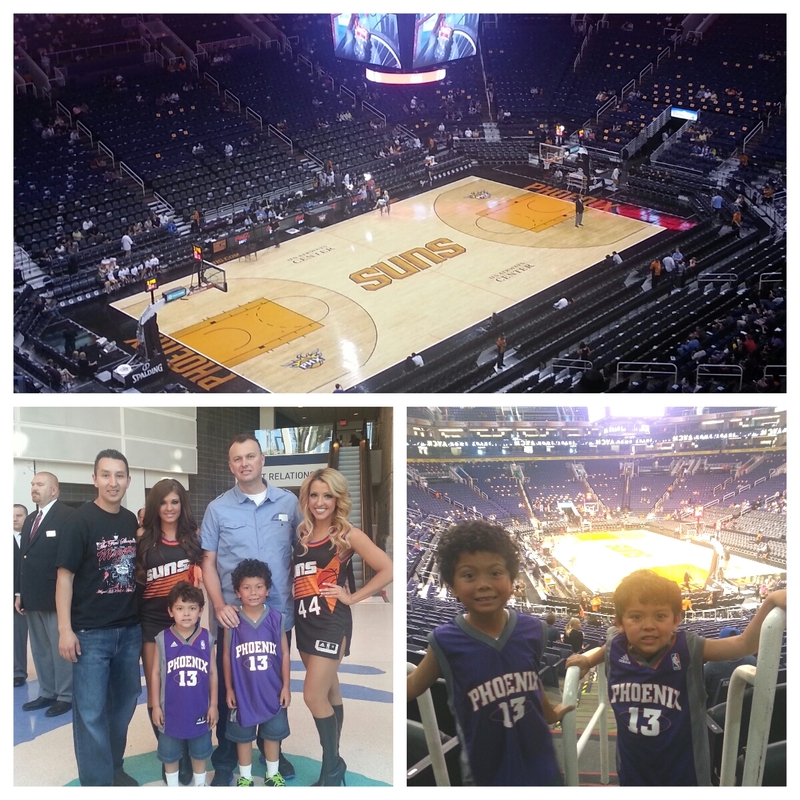 My first born, who was born in Glendale, Arizona has favorited the Phoenix Suns since he started liking basketball. For our Spring Break trip we planned a trip to Arizona for Spring Training and an NBA basketball game. The first for both boys!